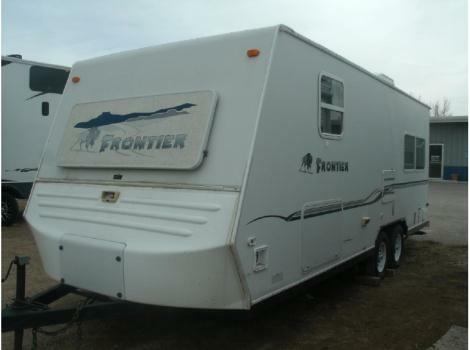 2003 KZ Sport 2205 FRONTIER, Call for details. 2004 KZ KZ Frontier 2205, Just traded in and in over all good condition. Nice size for a starter up camper with a shower and full bathroom, including and outside shower.